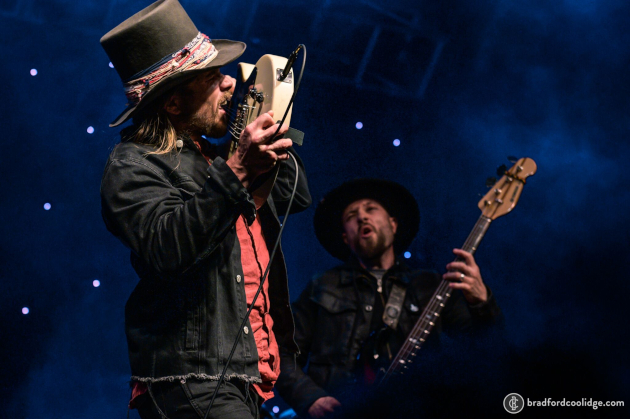 What started out to be a small and intimate alternative to Austin’s sprawling SXSW gathering every March, and that was only known initially through invite or word of mouth, has now become arguably the most important and exclusive gatherings in all of American roots music every year. 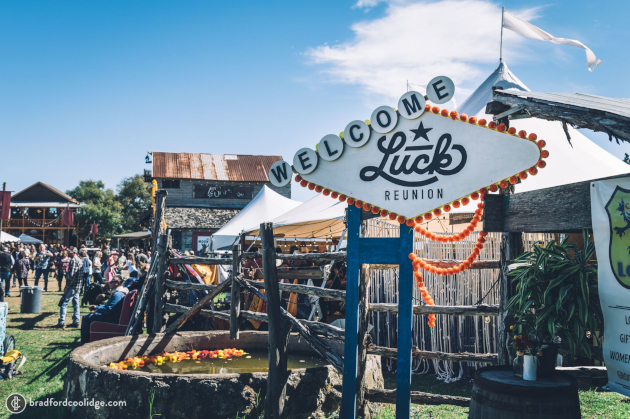 It’s called the Luck Reunion, and it occurs on Willie Nelson’s ranch just west of Austin, TX where he once built an old Western town as part of the set of the movie Red Headed Stranger. Now events are held there throughout the year, though none as big as this one. Boasting more talent than many two or three-day festivals, along with a unique blend of artisans, food, as well as art installations and other things to discover, the Luck Reunion a sight to behold and a sound to take in, with tickets now one of the toughest gets in the calendar year, and the general population relegated to a lottery system since demand is so high, and space is so limited. 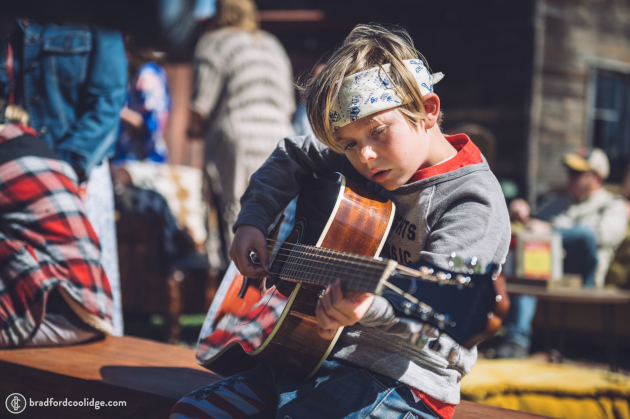 The 2019 event started off with the up-and-coming Rounder Records artist Logan Ledger taking the stage at Luck’s Revival Tent, and reviving the classic country style with his incredible original songs and voice that evokes visions of Dwight Yoakam, George Jones, and Faron Young. 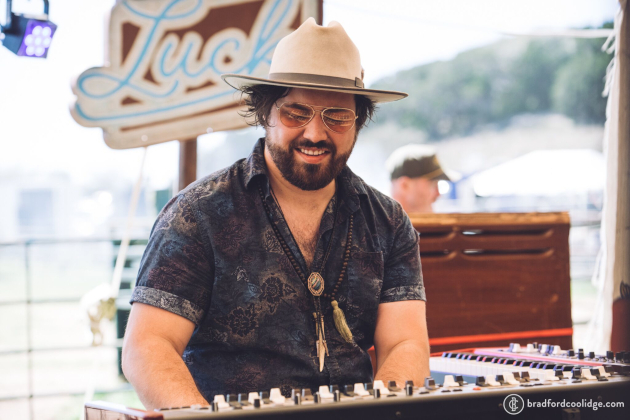 Logan received a ringing endorsement from a Texas music legend when Steve Earle showed up to sing with him on the song “The Lights of San Francisco” the two wrote together—a song that will be featured on Logan’s debut album out in October. 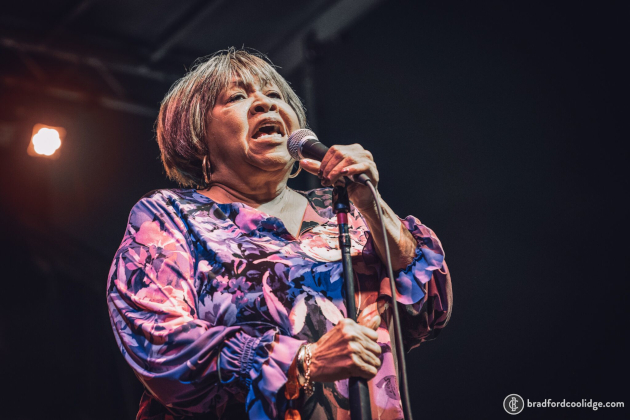 With all of the focus on the lack of support for women and minorities at some country and roots festivals, the Luck Reunion commissioned a dedicated stage to up-and-coming talent called the Mavis Staples “Stronger” Stage, which was second only in size to the main stage of the event. 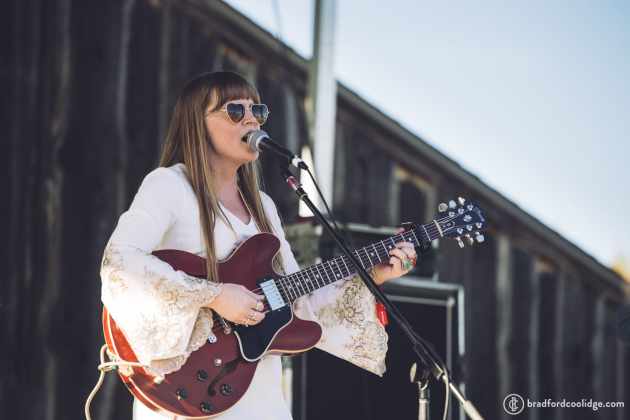 It was there that Brandy Zdan, Sunny War who has a new album coming in June, Yola who just released a new album called Walk Through the Fire, Angie McMahon, Haley Heynderickx, Courtney Marie Andrews, Mountain Main, and eventually Mavis Staples held court. 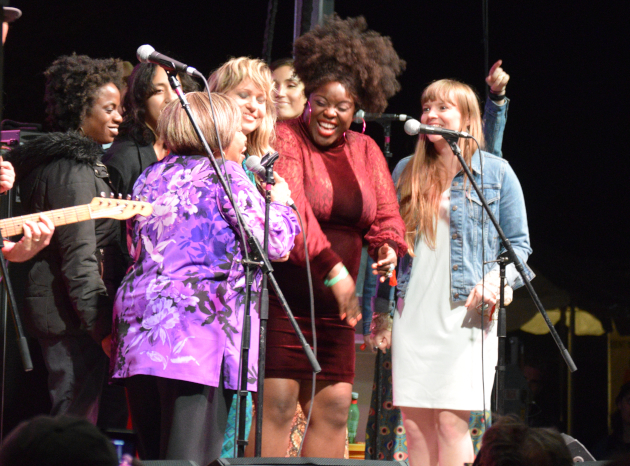 Yola’s stellar, spine-tingling performance was one of the highlights of the 2019 Luck Reunion, and at the end of the Mavis Staples set, she brought all the women featured on the stage out for a roaring rendition of The Band’s “The Weight” that left the crowd floored. 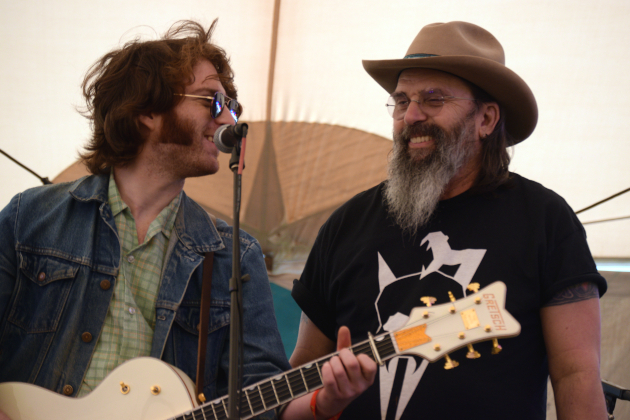 Other standout performances included the Quaker City Night Hawks who put on a raucous set, and Hayes Carll who fought through early sound troubles to feature songs from his new album What It Is along with crowd favorites. Steve Earle took the mains stage to play almost exclusively Guy Clark tracks from his upcoming tribute album to his close friend before finishing with “Copperhead Road.” And Lukas Nelson continues to prove he’s the Nelson for the next generation whose talents are going criminally underrated, even with the recent press around the movie A Star Is Born which he helped produce the music for, and received face time in. 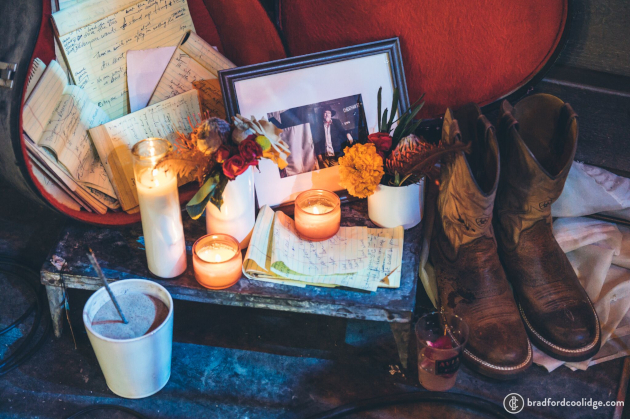 One continuing frustration with the Luck, TX experience is the lack of capacity in Willie Nelson’s Chapel stage. 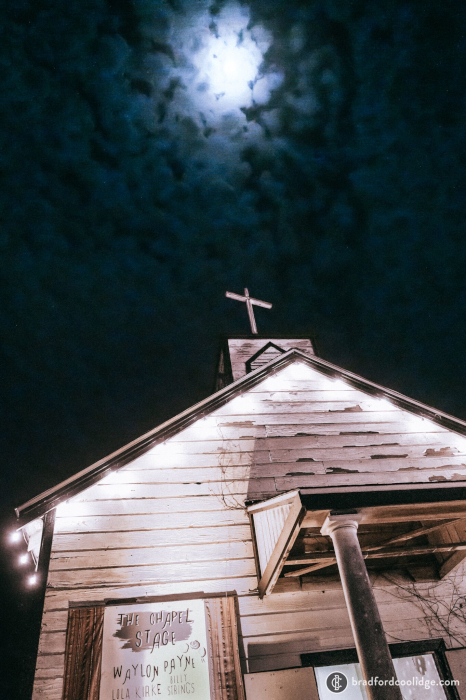 The intimacy of a small performance space is of course welcome. 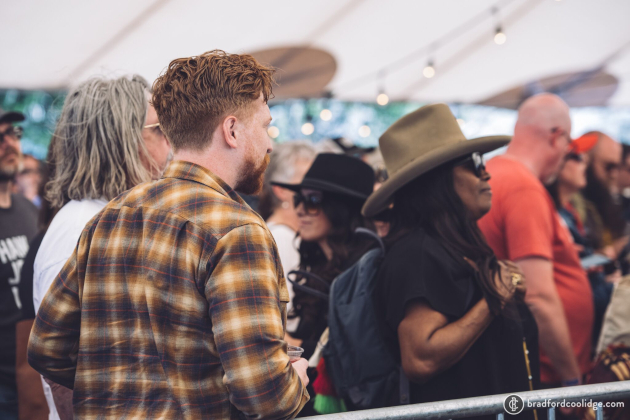 But putting such big names like Billy Strings, The Cactus Blossoms, Cedric Burnside, and an acoustic performance by Nathaniel Rateliff in the building mean you might miss other performances just to stand in line for a spot, and still there is no guarantee you would get in. Setting up monitors outside to a camera feed, or some other plausible solution to keep the performances small, but allow more people to enjoy them would be a smart move. 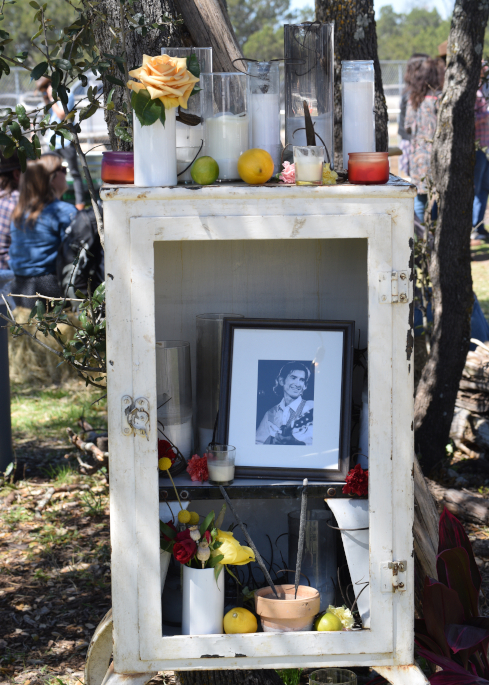 Throughout the Luck, TX site in 2019, little shrines had been set up to passed away music greats from country music and beyond, each with lit candles and filled with mementos highlighting their respective legacies, from songwriting legend Townes Van Zandt, to close Willie Nelson friend Ray Charles, to performers outside of the genre such as Amy Winehouse. 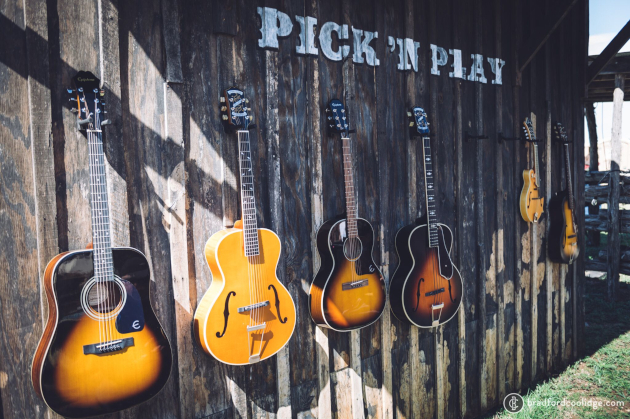 It gave you reason to peruse the grounds and find something to discover. 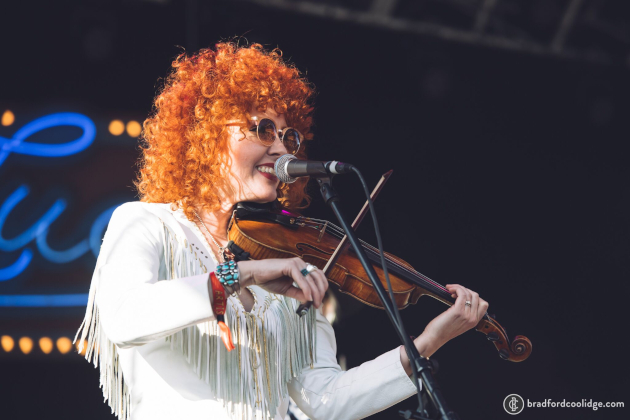 And the 2019 Luck Reunion saw a lot of talent roaming around that didn’t take the stage, including Tyler Childers who was spotted on site, Paul Cauthen, Nikki Lane, and Randy Houser. One unusual thing in 2019 compared to previous years was there were no real surprise guests. 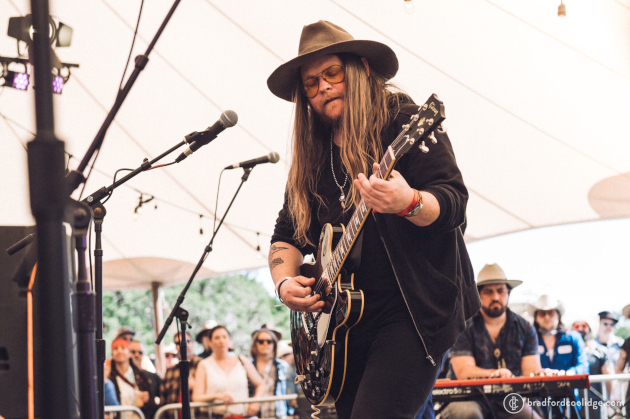 In previous years, Kacey Musgraves, Margo Price, and Elle King played sets unannounced. 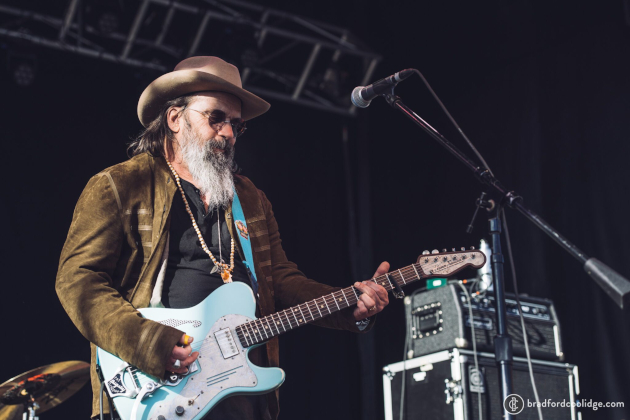 There was also less of artists jumping up on stage with each other, aside from Logan Ledger being joined by Steve Earle, and the grand finale on the Mavis Staples stage. 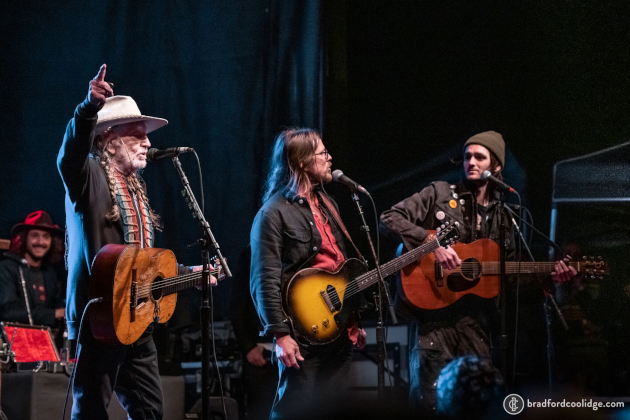 It would have been cool to see Mavis sing with Willie Nelson during the Gospel medley that regularly caps off his set, or Tyler Childers, or some of the other day’s performers as well, which often is just as big of an opportunity for the performers as it is the crowd to see. 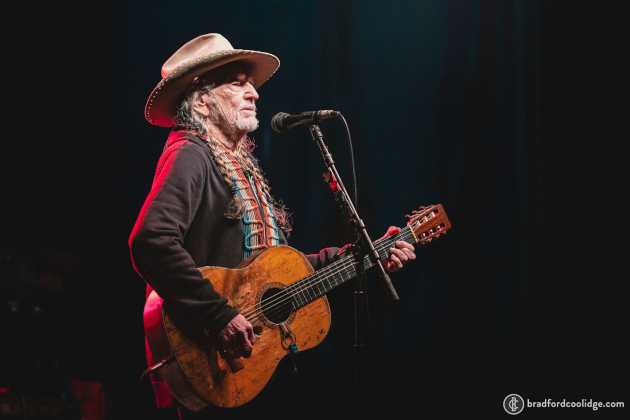 As for Willie Nelson’s headlining set, despite the obvious signs of age from the 85-year-old, it was probably the best performance of his at the Luck Reunion in three years. 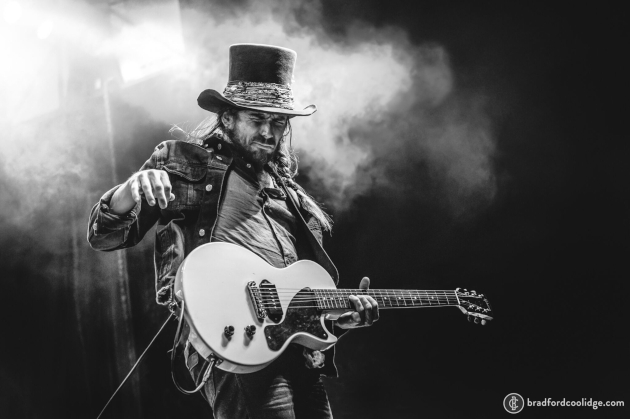 His guitar playing was sharp, his voice was clear and strong in spurts, and he appeared in good, healthy spirits. 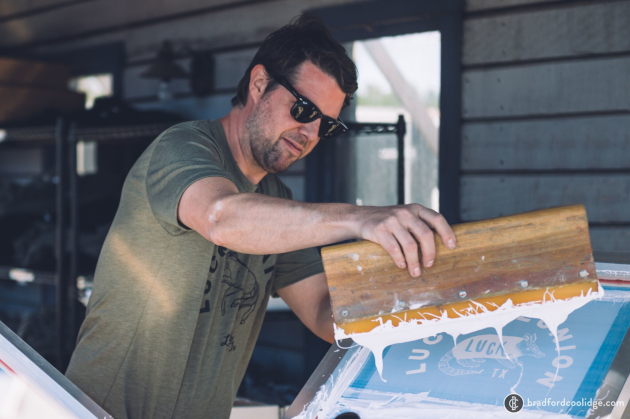 What happens at the Luck Reunion doesn’t stay at the Luck Reunion. 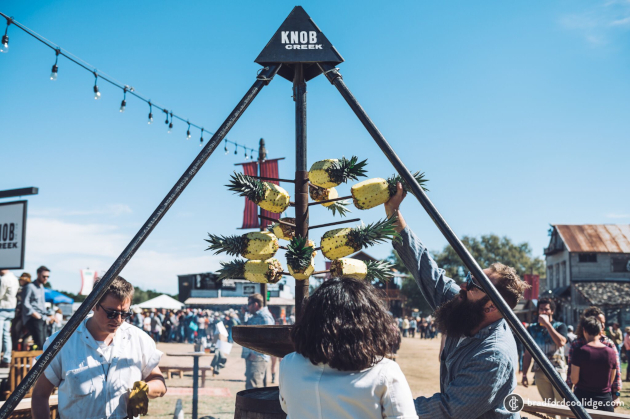 With the expansion of the lineup, and the type of industry clientele it attracts, it’s a place where talent can be discovered, and deals can be struck. The intimacy also helps keep it to where friendships can be made. Due to the size of the property, it will always be a tough admittance to secure. But important moments will always transpire in Luck. 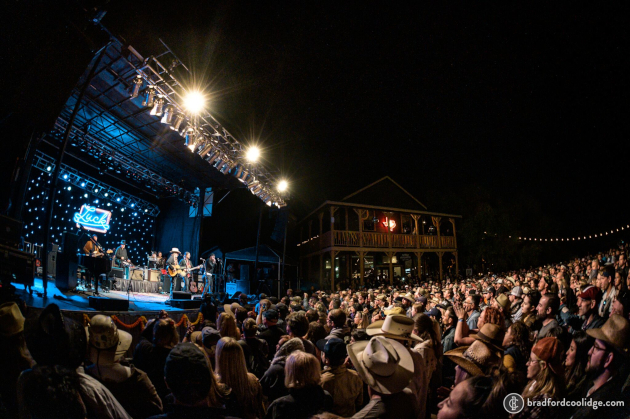 Photos below by photographer Brad Coolidge. 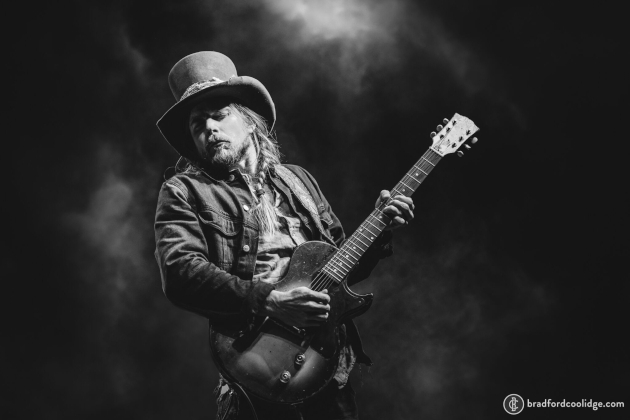 Brad can can be found on Instagram and Twitter. 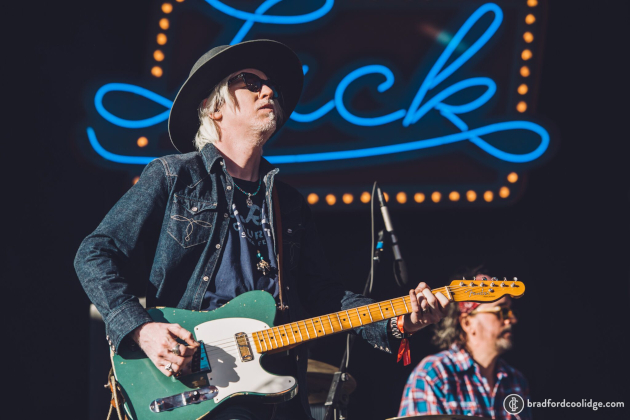 Other select photos by “Trigger.” More coverage from SXSW can be found on the Saving Country Music Instagram Page. 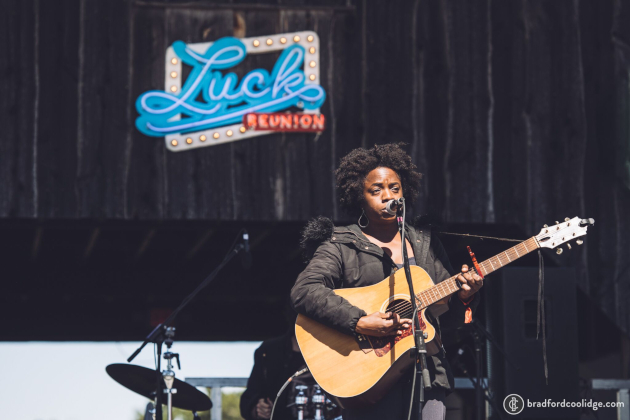 Logan Ledger starting off the 2019 Luck Reunion. 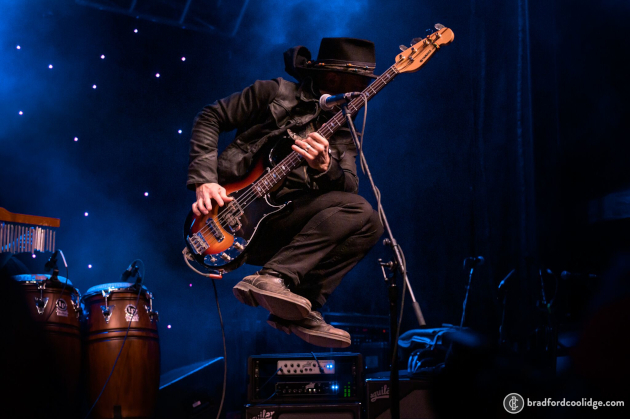 Miss Tess on bass. 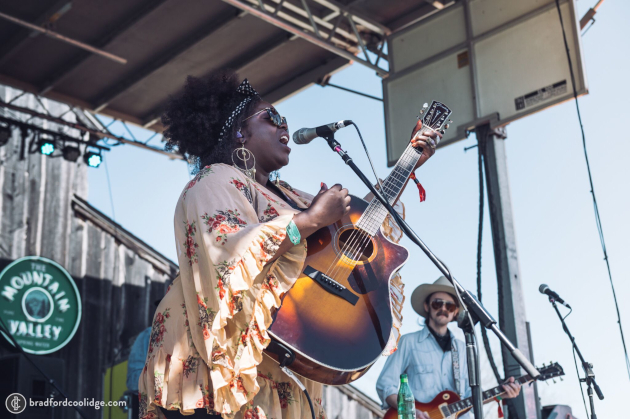 Yola was one of the biggest takeaways from the 2019 Luck Reunion, and SXSW overall. 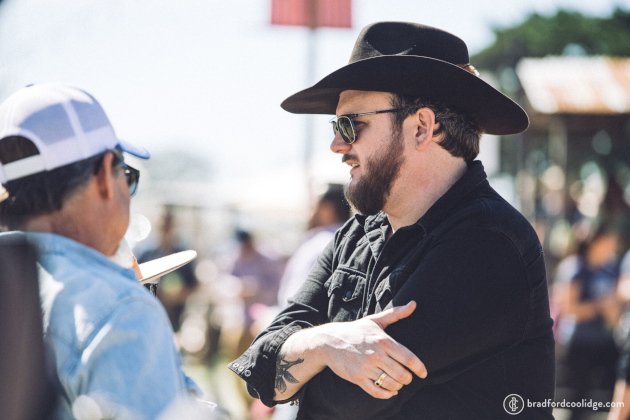 Paul Cauthen mingling in the crowd. 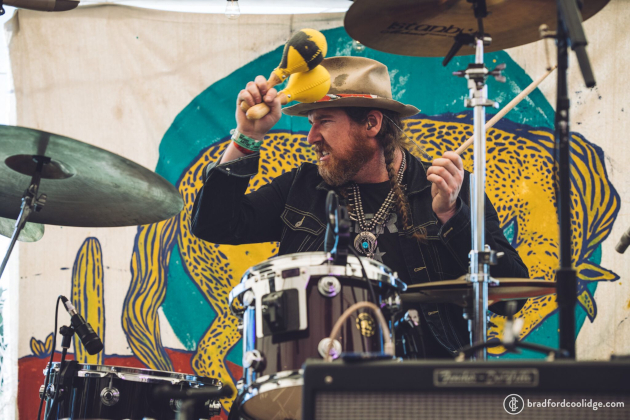 Drew Harakal, who also plays with Cody Jinks sitting in with the Quaker City Night Hawks. 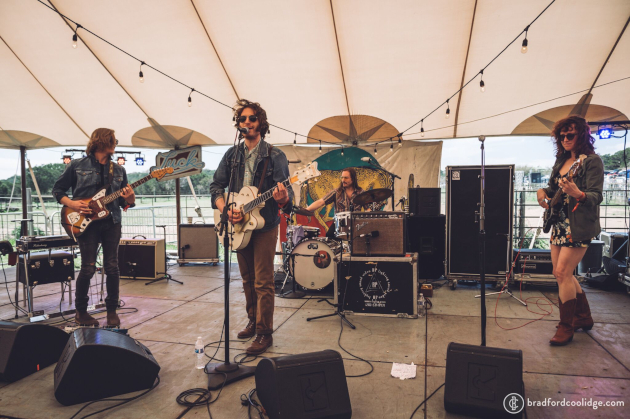 Tyler Childers taking in the Quaker City Night Hawks under the Revival Tent. 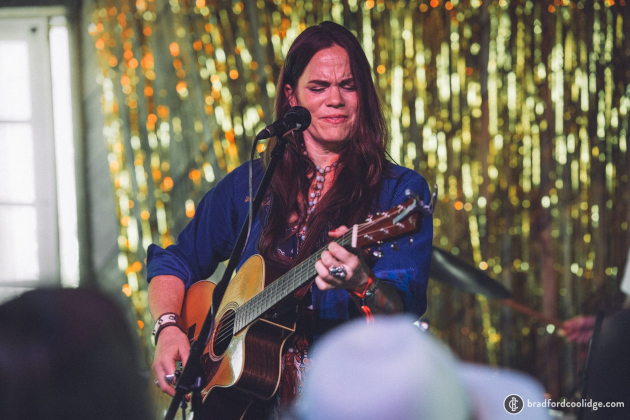 Bonnie Bishop brings the soul. 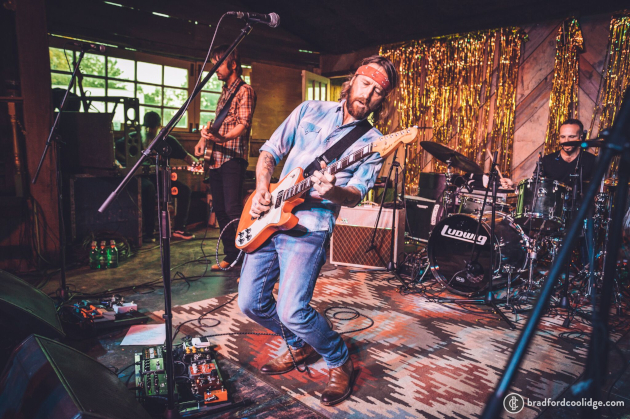 Chris Shiflett in the Saloon. So many great pictures! Thanks! Great event, gotta love Willie, Thanks for the photos for us who are too far away to attend. 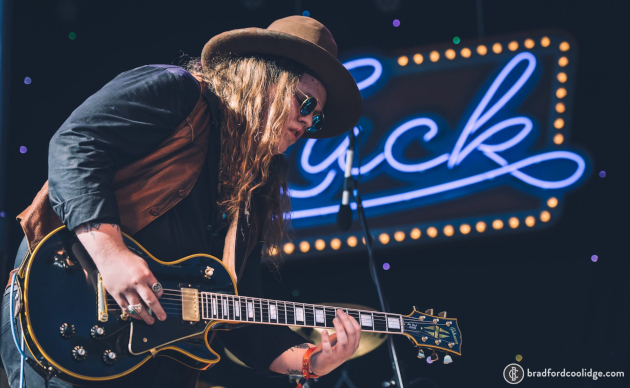 I know he doesn’t qualify as “country”, but the Marcus King Band is unbelievable. 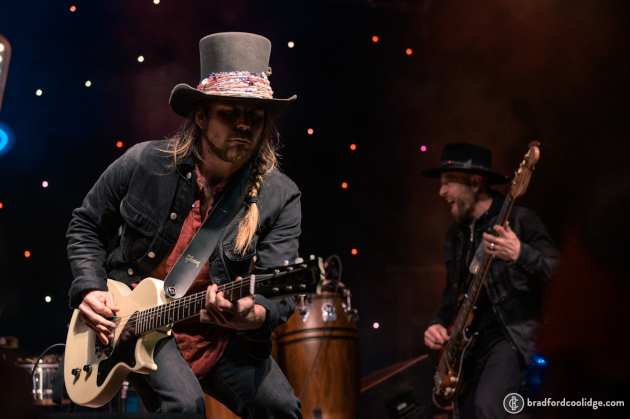 My wife and I have seen them twice since December, once opening for Tedeschi Trucks Band. Incredible artists across the board. So this is a one-day event? That’s quite a lineup. Sounds like a cool scene. You’re indeed lucky if you can make it to Luck! Unreal lineup! 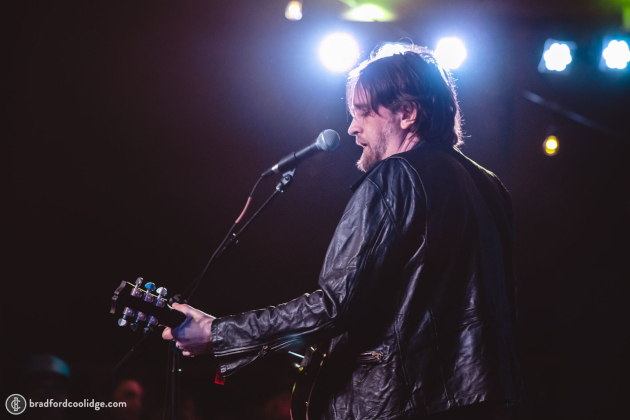 Seems kind of ironic how many shows Hayes Carll and Steve Earle end up performing at. Hopefully they have patched up their relationship enough to not be a distraction. Shame it’s such a pain to obtain tickets…gotta be a better way to circumvent the scalpers.